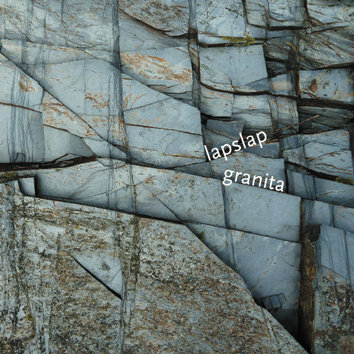 This is the fourth CD by Lapslap (Michael Edwards, Martin Parker, Karin Schistek) on Leo Records. Granita is a single piece of music lasting one hour. It was made to be listened to in one sitting. As the musicians say in their notes, "the CD is composed from several long improvisations which, contrary to our prior recording practice, were never intended to be complete pieces by themselves. It was our conscious intention whilst recording that we lay down material to be combined with, or abatted against, other improvisations. The compositional form was made in post-production then, even though all elements were improvised live and made together as a trio".